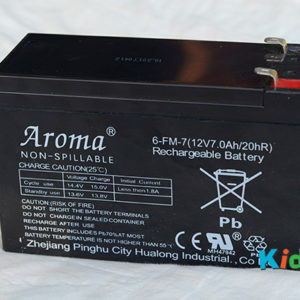 Looking for an amazing water and weatherproof cover for your ride on car? 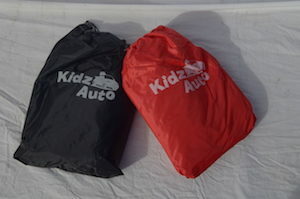 Kidz Auto ride on car covers are made with the highest quality taffeta which not only won’t damage your car, but is water & weather proof (we did the test ourselves on a cold and rainy Melbourne night and no water got through). 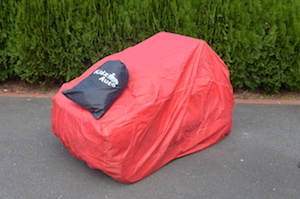 This cover is perfect if you want to keep your awesome ride on car outside, or if you want to store it inside but make it a little less conspicuous. 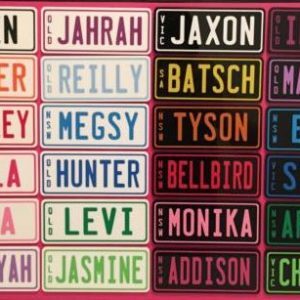 This cover will cover all our ride on cars that we sell. 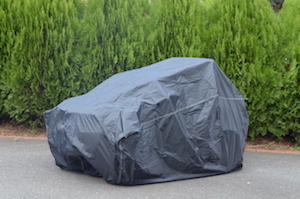 This cover is a weatherproof cover to shield your ride on car from UV and rain. It doesn’t protect your car against extreme weather, heat or cold. © 2015 Kidz Auto, Melbourne, Australia. 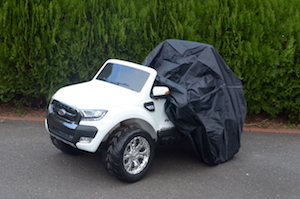 Let us do the hard work and gift wrap your present – Simply select Gift Wrapping when you checkout, and your awesome new Ride-On will arrive completely wrapped for the special day. 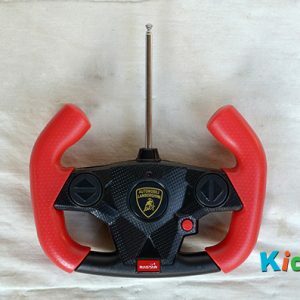 Let us take your awesome Ride-On Car out of the box and assemble it for you – Simply select ‘Assembly’ on the product page before ‘Add to Cart”, and your new set of wheels will arrive completely assembled. 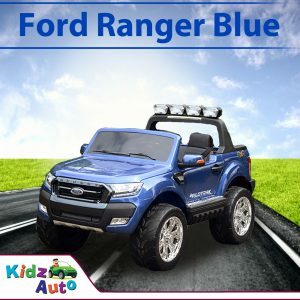 KidzAuto Layby, we are proud to be able to offer the opportunity to Layby purchase your awesome new Ride-On car – Simply select the Layby option when you checkout and we will send across your payment schedule in no time at all.